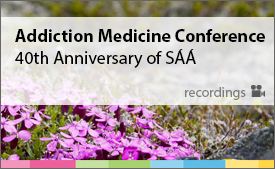 Member at the board of the Finnish Society of Addiction medicine and of the society’s education committee. Clinical and pharmacological treatment of alcohol and opioid dependence, HCV, gambling, different aspects of addiction, treatment and especially opioid maintenance treatment. Drug and Alcohol Dependence. 162, s. 227-235, Factors associated with nonadherence and misuse of opioid maintenance treatment medications and intoxicating drugs among Finnish maintenance treatment patients, Launonen, E., Wallace, I., Kotovirta, E., Alho, H. & Simojoki, K.